4k00:15A beautiful cinematic gimbal tracking dolly shot of the interior of a bungalow jungle ecolodge structure with a hammock swaying in the ocean breeze. 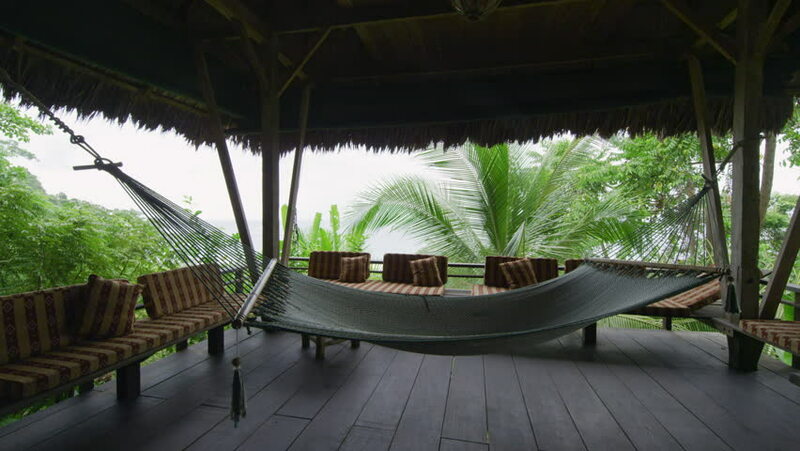 4k00:19A beautiful cinematic gimbal tracking dolly shot of the interior of a bungalow jungle ecolodge structure with a hammock swaying in the ocean breeze. hd00:30Kyoto, Japan - 07 13 2018: A view from a side of a river in Kyoto, focusing on a plant in the sun light.